Advanced wireless device servers with built-in WLAN site survey tool, off line port-buffering, serial data log and much more. 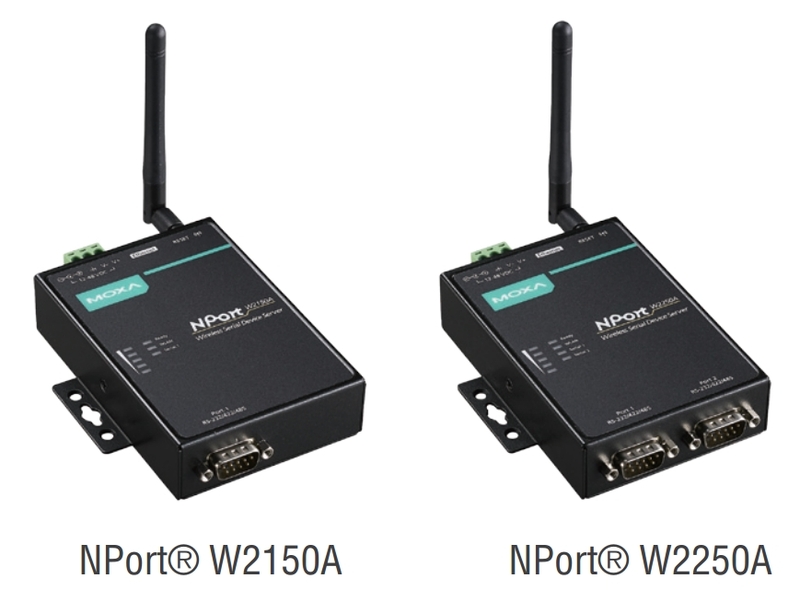 The wireless device servers, such as NPort W2150A and NPort W2250A require fewer cables and are ideal for applications that involve difficult wiring situations. They can be linked to any serial or Ethernet devices through IEEE 802.11a/b/g network. One of the main uses of the NPort is in CNC machines which require real-time monitoring with no tolerance for data loss. 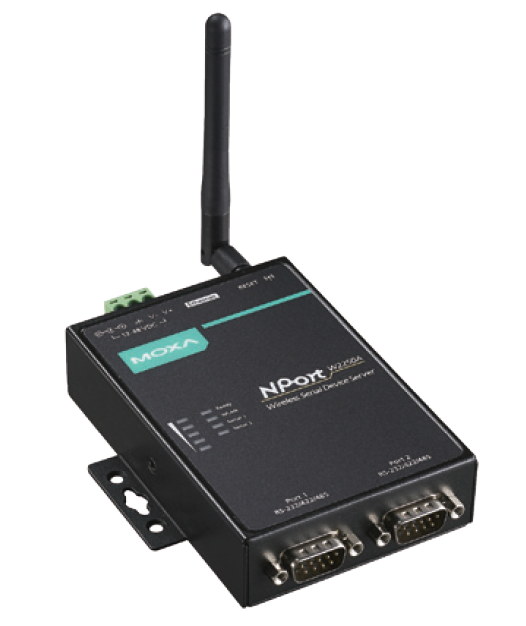 These advanced wireless device servers benefit from a built-in WLAN site survey tool, off line port-buffering, serial data log and much more. Choosing the right wireless serial device servers can be challenging. It can also be disastrous if the wireless solution is not deployed appropriately. Please contact our technical sales team at sales@iiotzone.com for more information.